Visit the "sacred rock" with a professional tour guide. 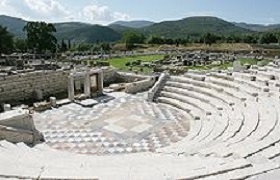 Include Messene in your itinerary. Visit something different. A paradise on earth with waterfalls and small pools. God Apollo had chosen a beautiful location to build his oracle. 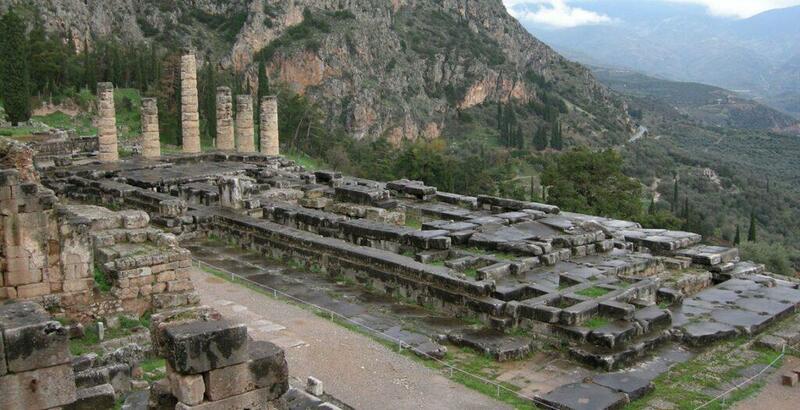 The sheer magnificence and grandeur of the Delphi location strikes you. A valley ringed by mountains provides breathtaking views. 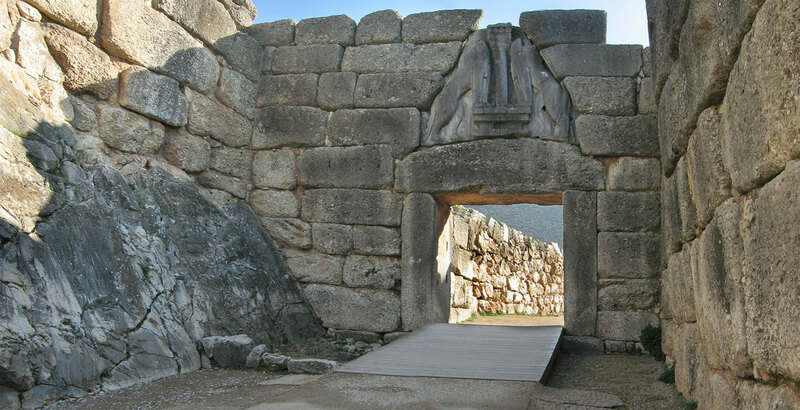 The Mycenaean civilization, lasted from 1600 till 1100 BC. 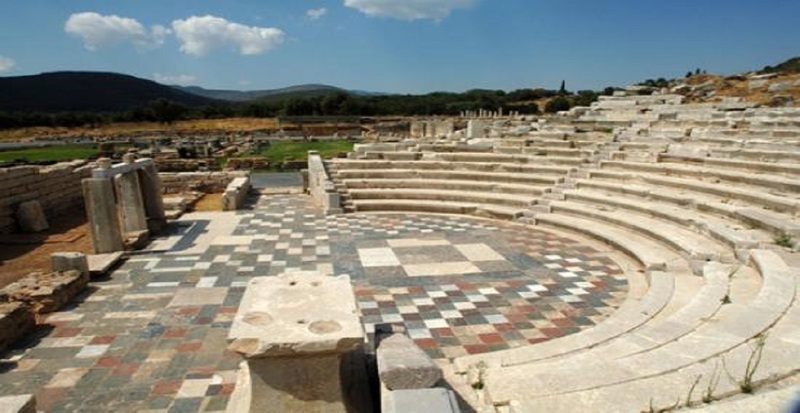 Poets, writers, and Greek tragedians, were inspired by its history. You can still see the impressive remains of this great, once mighty city. 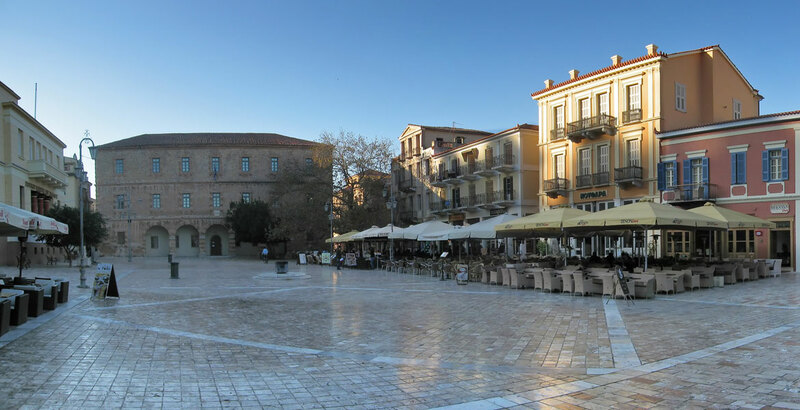 The old town of Nafplion, unspoiled by modern architecture, still keeps the Venetian look and is a feast for the eye. 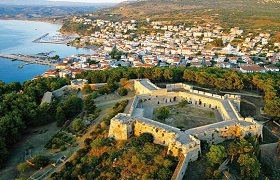 Visit Nafplion and spend a night in the old capital of Greece. has reached our days almost intact. Still in use today, during July and August, it hosts selected theatrical plays. 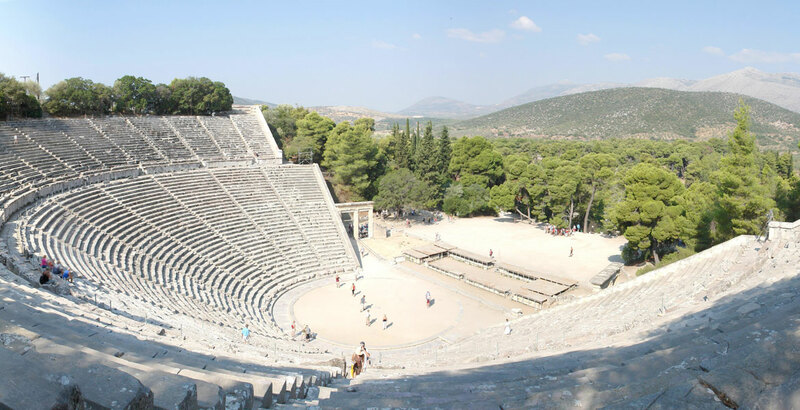 The acoustics of the ancient theatre are amazing. A unique phenomenon that words cannot describe. The setting becomes more impressive with the monasteries on the pinnacles. 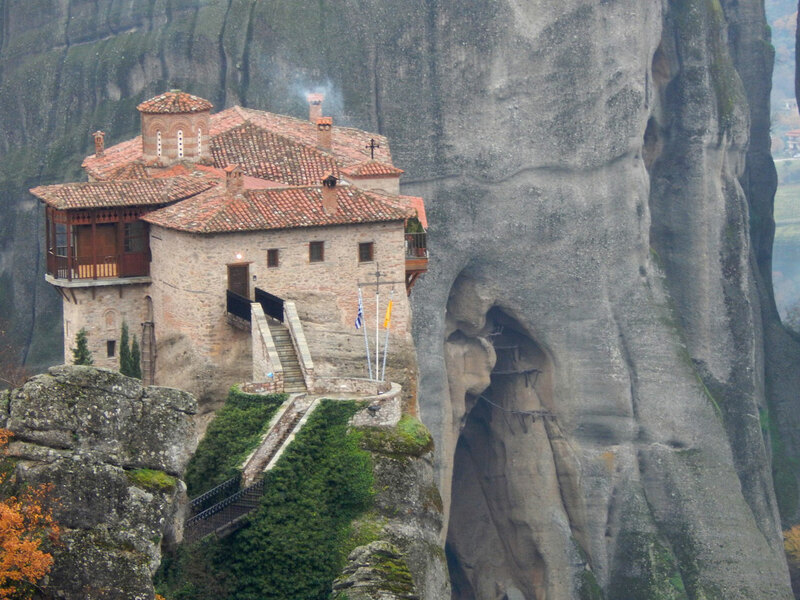 The hermits trying to find protection, settled in cave dwellings, and during the 11th c started building the monasteries. 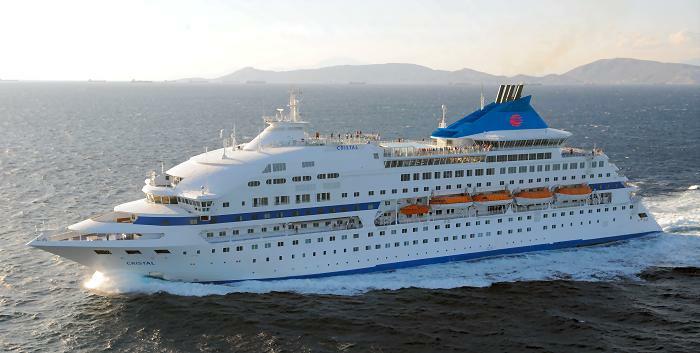 Cruising is becoming one of the most popular ways to see the world. 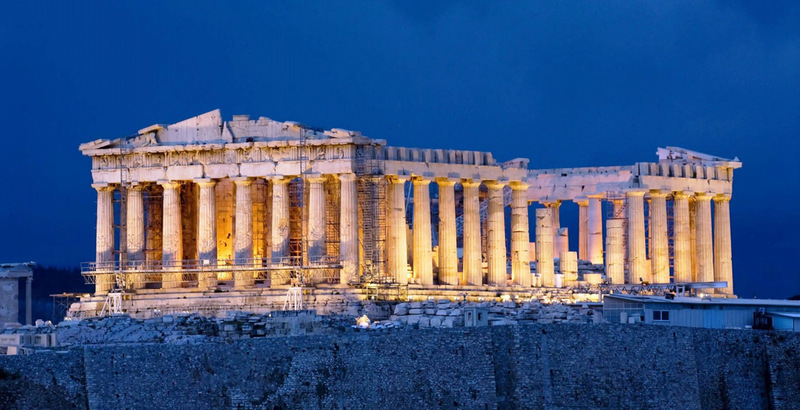 Treat yourself to the luxury of a relaxing cruise in the Aegean islands at a special price. A unique natural phenomenon, that resulted from the eruption of the volcano. The 30m high tsunami, destroyed the older, Minoan civilization. 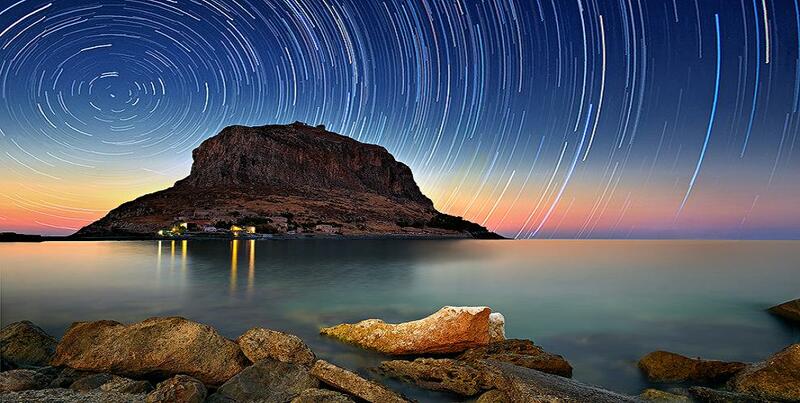 A paradise for the photographers that visit the island, coming from all over the world. No need to say anything. Visit the island and taste a different attitude to life. Include the "rock island" in your itinerary. Visit it and spend a night inside the castle. Choose the 4 star hotels and get the arrival transfer f.o.c. The colours of the waterfalls, and the lakes, are stunning.